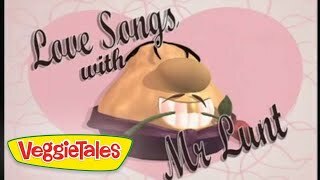 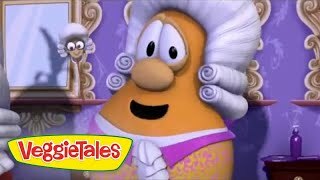 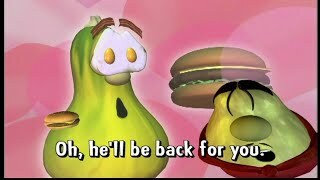 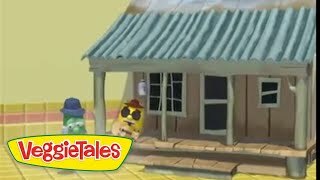 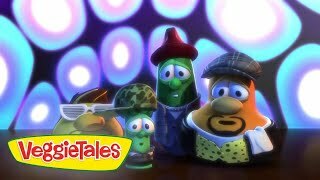 Ukulele Karaoke with Bob," a confused and unprepared Bob sings the lyrics handed to him just moments before, and has three peas as backup singers named "The Wiggly Turtle Toobies" who are perched on turtle-shaped cutouts.Originally featured on the VeggieTales DVD Gideon Tuba Warrior. 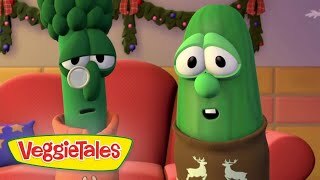 Available on DVD and digital download. 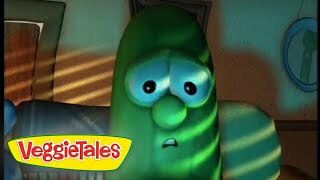 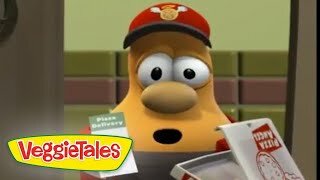 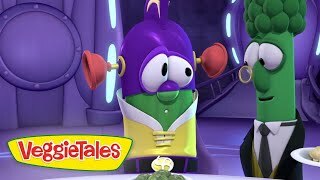 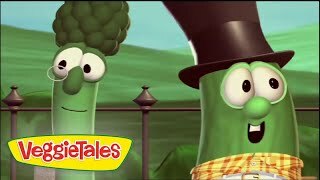 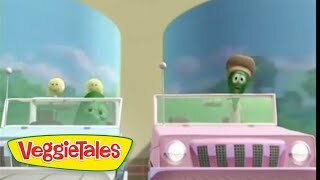 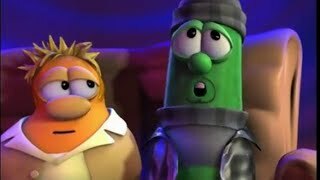 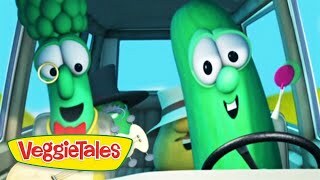 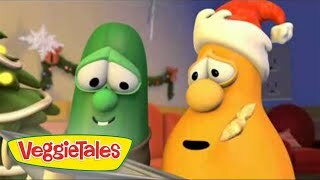 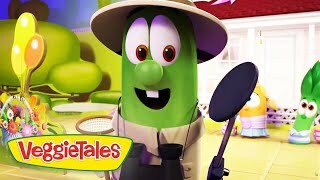 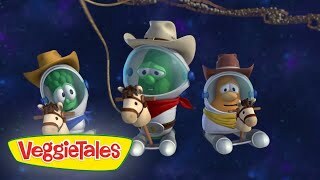 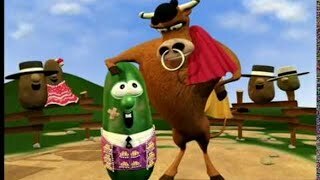 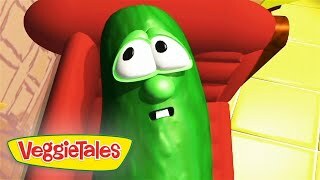 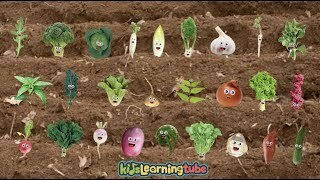 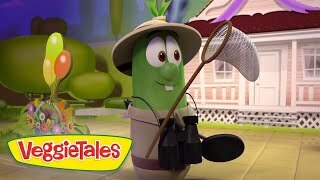 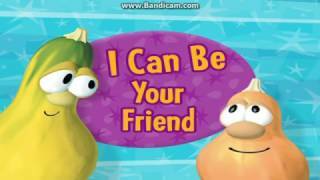 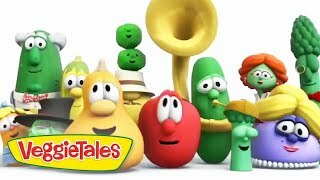 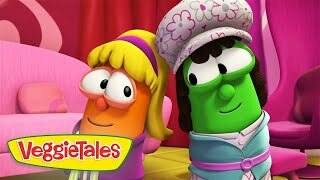 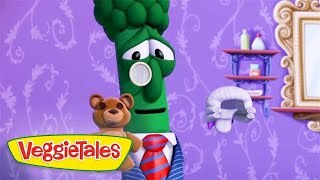 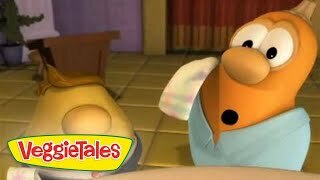 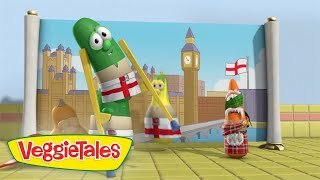 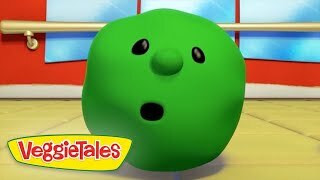 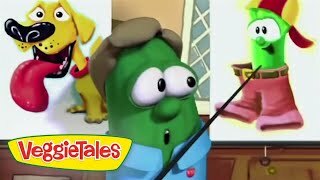 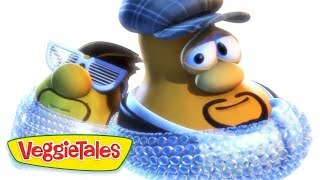 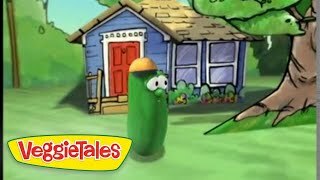 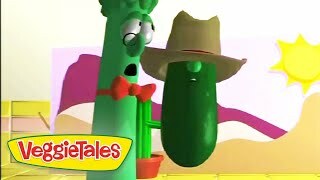 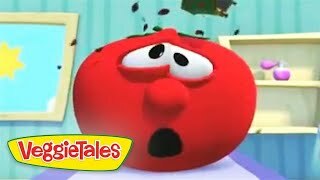 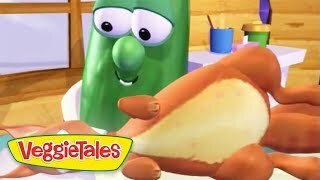 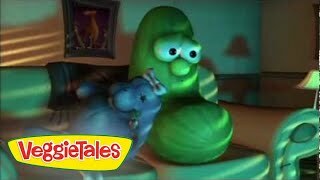 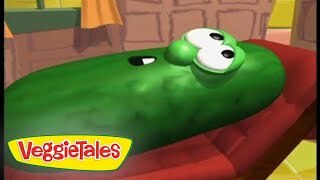 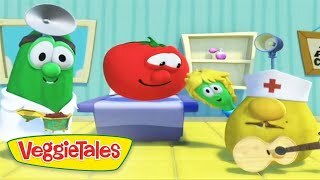 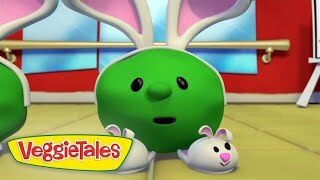 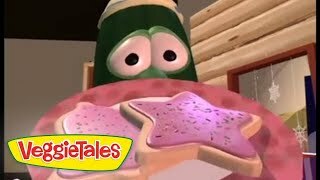 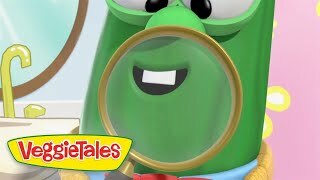 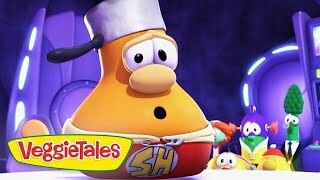 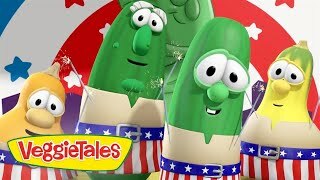 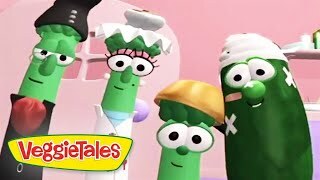 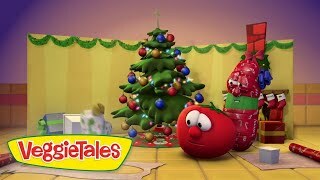 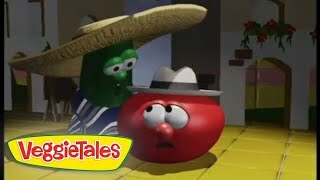 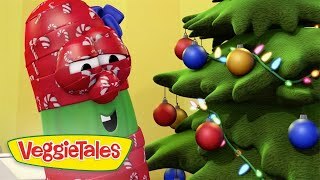 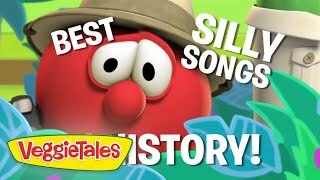 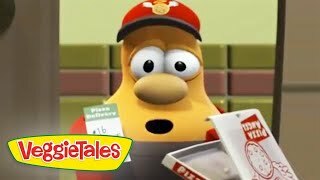 Visit http://veggietales.com for more information!